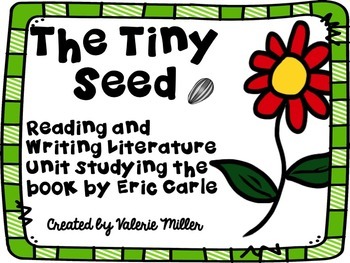 The Tiny Seed common core reading literature unit includes vocabulary, fluency, comprehension (inferential and text-based) questions, mentor text sentences CCSS language standards, retell frames, summarizing, opinion writing, narrative writing, and center activities. It supports Common Core Standards and was created using them! 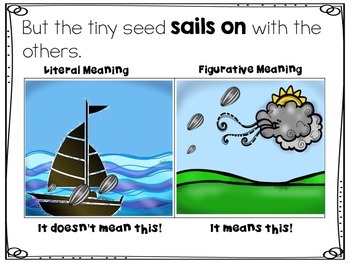 It includes two versions that are great for differentiation. One version supports learners who may need extra scaffolding due to reading level and/or language level. 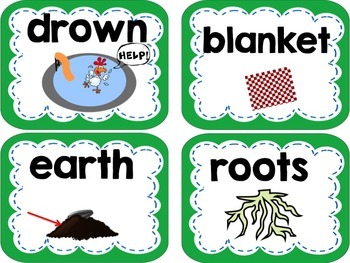 I use this unit to teach my reading literature block, and I tie it to an informational text unit on Plants using the Next Generation Science Standards(see my TPT store). All CCSS standards are labeled in the unit for first and second grade so it will be easy to write content objectives. I hope this is helpful! 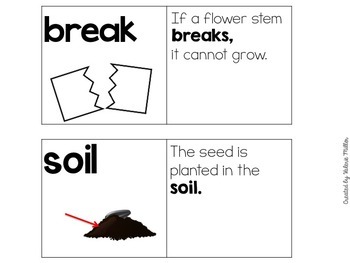 Another Product You Might Enjoy:Plants -NGSS Structure, Function, and Information Processing. Just click on the green star under my name. That way you can get information on new freebies and products first!